The channel will go live on Friday 18th of March at 12:15 GMT. Be there, join in the fun and win prizes. 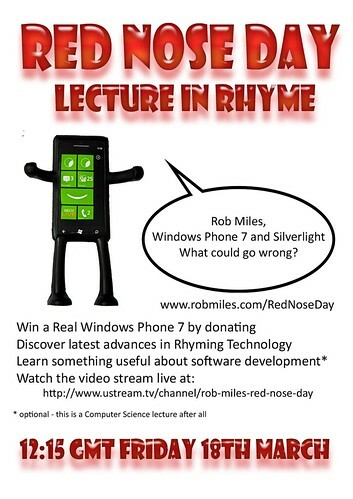 One lucky sponsor will win a Windows Phone device.